Following on from recent fundraising activities, you may be aware that the staff at No1 CopperPot Credit Union have been trying to help their IT Student, Ben Rawson, to raise money. You can read about previous fundraising attempts by clicking here. 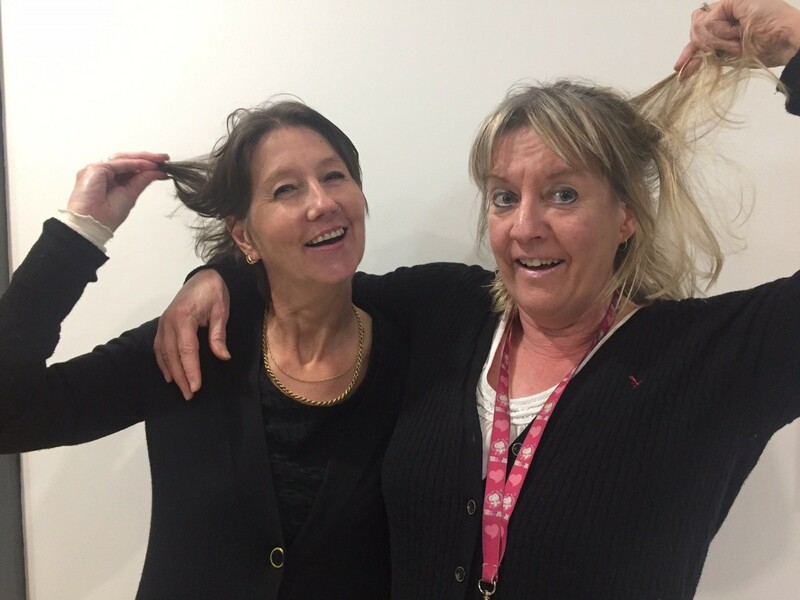 This time, two brave/crazy women are losing their hair to raise money! Linda and Shirley have bravely put themselves forward to generate sponsorship that can be put towards Ben’s fundraising collection. This event will be taking place at the No1 CopperPot office and for anyone who wishes to witness this act, you are welcome to come down and attend! Sponsorship forms will be circulated for those who wish to sponsor. There will even be an opportunity to cut a section of hair yourself for a fee! For those of you further away but who would like to be a part of it, we ask you to tune in to our Facebook page where we will be filming the event live! Put the date in your calendar – on Friday 26th January at 1pm at our office (Slater House, Oakfield Road) or tune into Facebook Live at Facebook.com/No1CopperPot!